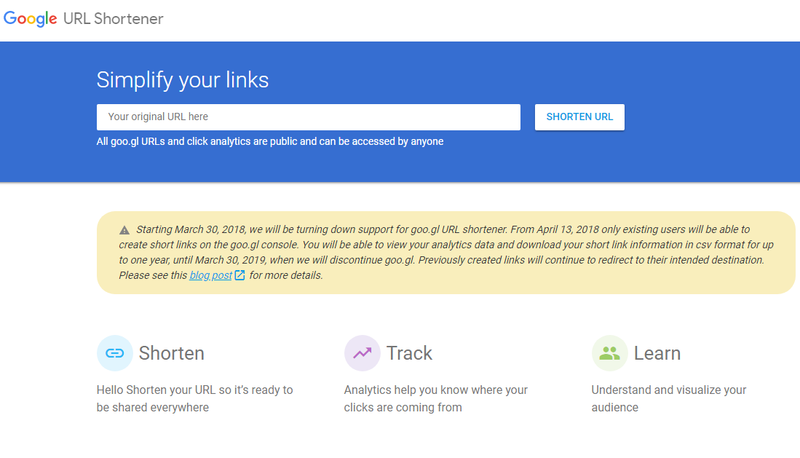 Google will no longer support its URL Shortener goo.gl and will replace it with Firebase Dynamic Links. Existing links will continue to be served by Google servers, almost indefinitely. However in a phased manner, Google will encourage users to migrate to dynamic links or deep links which reach inside apps. A smooth and phased migration is planned and explained at the following link. URL stands for Universal Resource Locator. It is a pointer to a specific location on the internet. It usually a web address which points to a web page. But many times it may point to other things like a file or photo and so on. URLs can sometimes be as short as google.com or aol.com, but sometimes it can be as long as one shown below. Now this is definitely cooler, and much simpler. Above example is a link shortening service provided by Amazon Affiliates. Besides shortening links, it also provides click tracking and analysis. Looks and works perfectly fine in case of websites. But not many of use websites, because it is the time of smartphones and apps. When launched in 2009, Google URL Shortener service gained immense popularity and set industry standard. But as smartphone became the defacto device to access online services, the shortcomings of links became evident. Users mostly use apps to use online services. 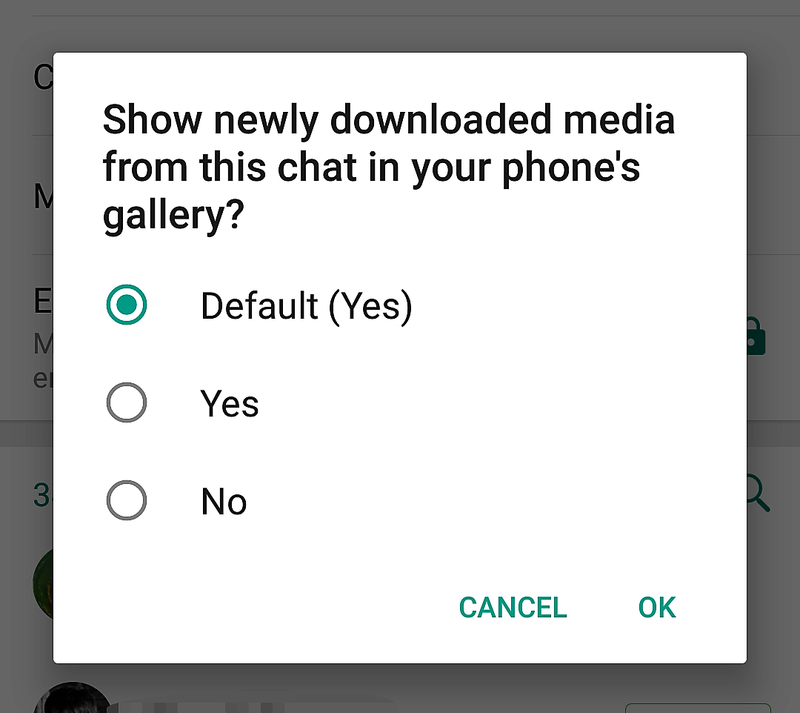 Apps have their own links within the apps themselves. Plus apps have a number of registered users. So when it comes to providing customized link to each user, traditional links are more or less of no use. The answer here came in the form of Deep Links or rather Dynamic Links. In case of Dynamic Links, they change behavior for different users as per their status. Dynamic Links give each user a personalized experience. Google acquired Firebase in 2014 to specially cater for deep links and their correct behavior. Firebase Dynamic Links not only provide a link shortening, but also a link tracking service with analytics. Firebase helps the developer by tracking how users are interacting with apps. Google is going to promote the use of Firebase Dynamic Links over goo.gl though it has also mentioned in the same article that there are other link shortening services also. At the time of writing the article, Firebase is a free service by Google.